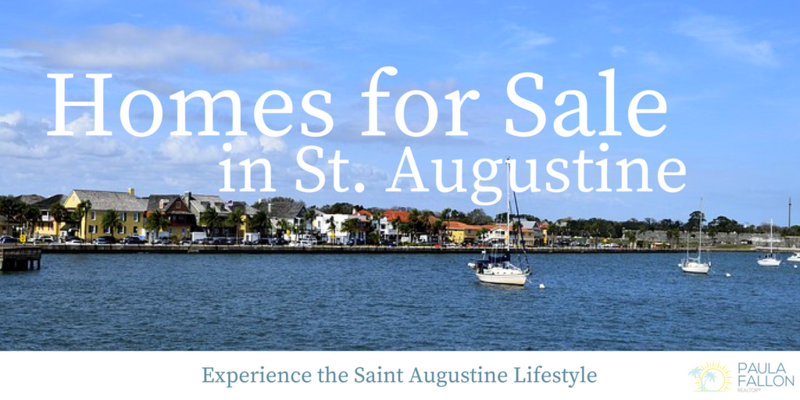 St. Augustine is known for its historical sights, sugar sand beaches, and recreational opportunities. When wandering through the historic district of our beautiful downtown area with it’s cobblestone streets, horse-draw carriages, shop owners and their staff in period clothing, and the many historical reenactments, you will feel like you have stepped back in time! They don’t call us the “Old City” for nothing! You may even come across some pirates on your journey! St. Augustine is passionate about great food, first-class music, art, fishing, boating, water sports of all kinds, but most of all enjoying the beauty of our surroundings. From our gorgeous state parks to our extensive list of golf courses, there is something for everyone here in St. Augustine! Single family homes to multi-family homes, from townhouses to condominiums, from waterfront to marsh views, there are endless possibilities to find the lifestyle of your dreams here in St. Augustine! Call me. 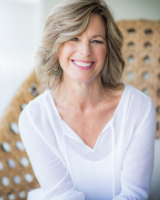 I will partner with you on your journey to your new life here and welcome you warmly to this diverse community of individuals who love living the “salt life!"